Dr. Anna Cabeca is an Emory University–trained gynecologist and obstetrician, a menopause and sexual health expert, and an international speaker and educator. She created the top-selling products Julva, an anti-aging feminine cream for women; MightyMaca, a superfood hormone-balancing health drink; and online programs Magic Menopause, Women’s Restorative Health, and SexualCPR. She provides a comprehensive diet and lifestyle plan for women approaching or in menopause in her new book The Hormone Fix which comes out February 26, 2019. Connect with her at DrAnnaCabeca.com. See Articles By Anna Cabeca, D.O. 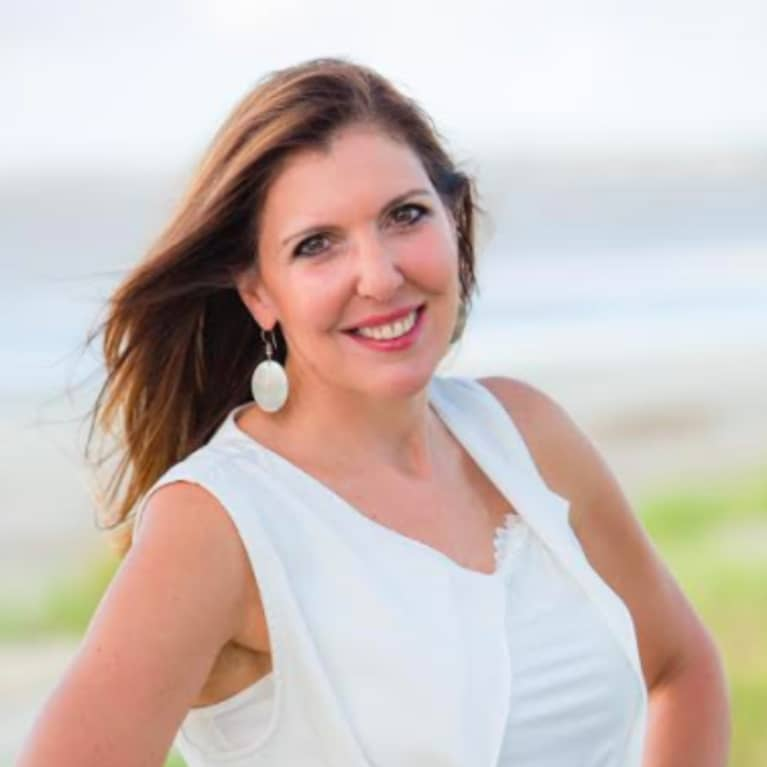 Connect with Anna Cabeca, D.O.